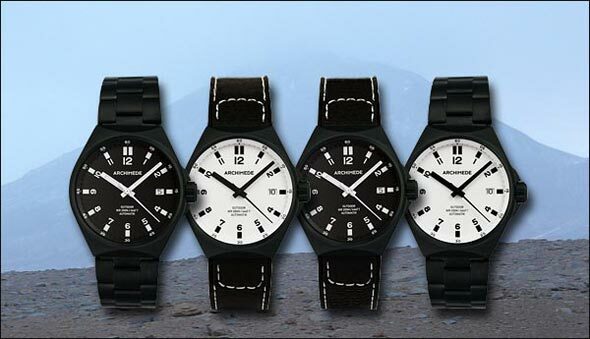 The new ARCHIMEDE OutDoor in black PVD is ready! The OutDoor is now available with a black PVD steel case and steel bracelet. The Pilot Lefties are back again! The watches are not in stock but will be manufactured when placing an order. Delivery will be made 2-3 weeks after receipt of order and payment. 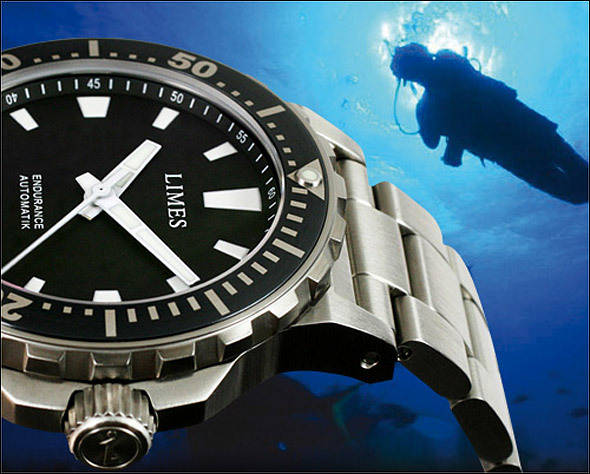 The Lefties are individually manufactured watches, so there are additional costs of 90 EUR. To order a left-hand version please first order the corresponding standard version of the watch and then add the upgrade “Lefthander” which can be found on the same page under “ACCESSORIES”. Here is the first photo of the coming ARCHIMEDE B Watches, the Pilot 42 B, in stainless steel and Bronze. The prices are Eur 495 (steel) and Eur 645 (Bronze). They will be available from mid of October. Right now we are testing a black PVD version of the OutDoor. So far the stability and quality of the PVD layer is good. Yet it is clear that – as every surface and coating – it will get marks and scratches over time. The PVD version will be ready in October. Of course we will also offer the full luminous version with the black case.